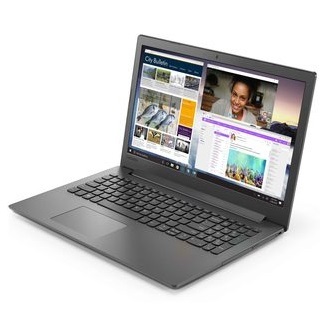 PaytmMall offer - Purchase Lenovo Ideapad (Core i3/4GB/1TB/DOS) Laptop worth Rs.38790 at just Rs.22990. Use given coupon code LAPTOP2500 to avail the deal price. You can also use other coupon from product page to get Paytm cashback or other exciting offers. Shop now!